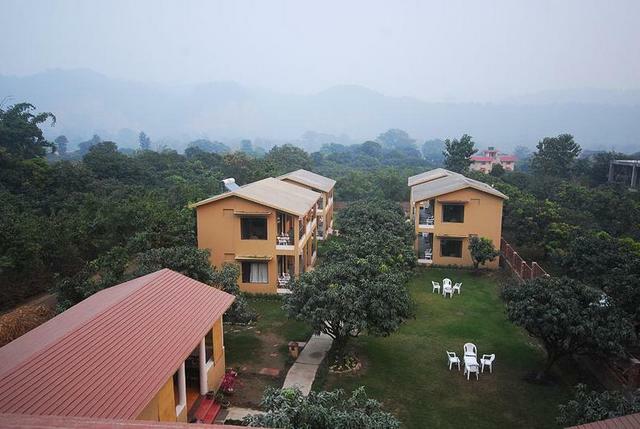 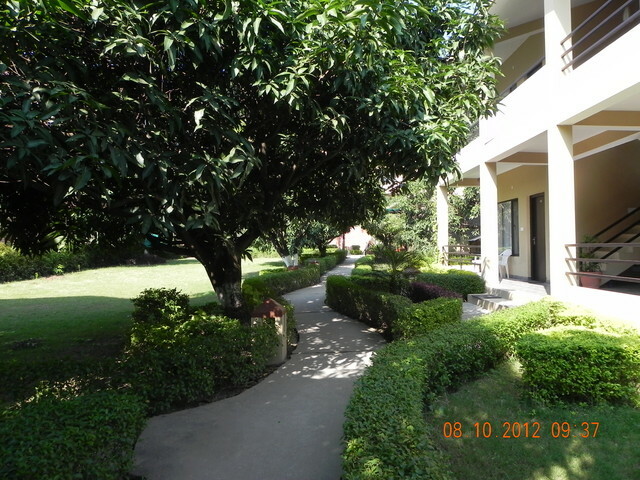 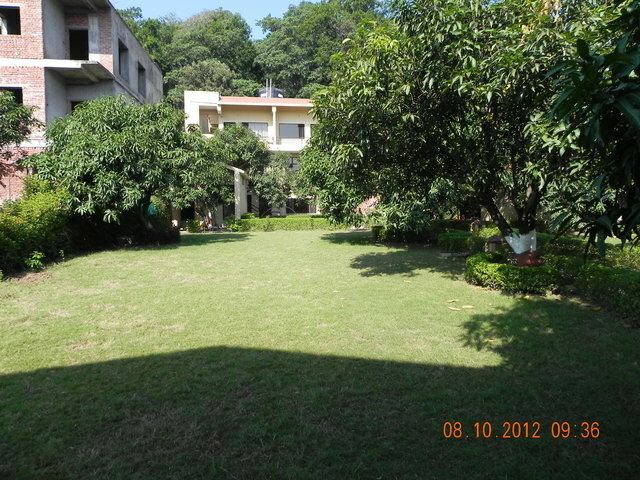 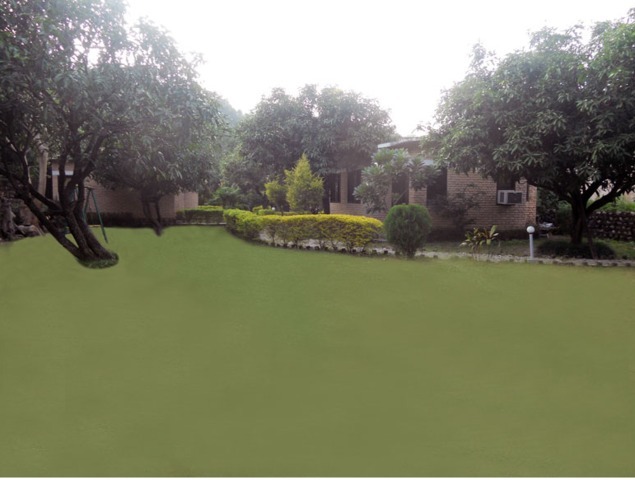 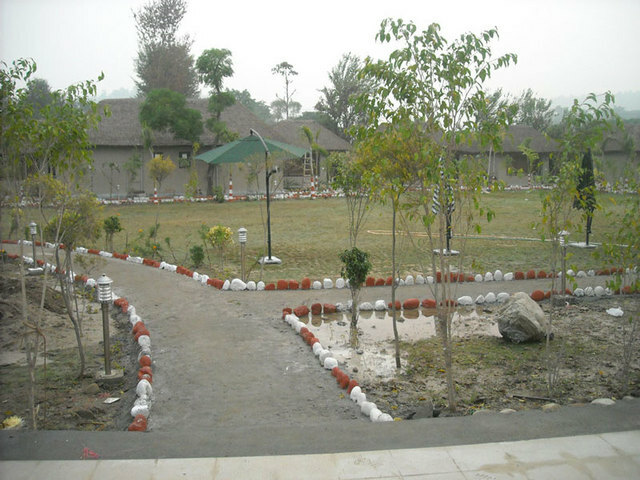 Rick Aroma Park is an abode of comfort and peace. 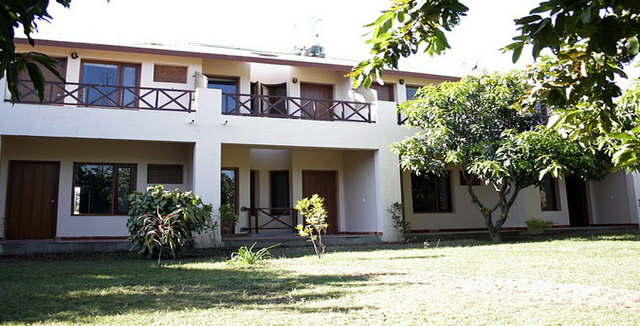 The simple setting and natural surroundings provide that much-needed privacy and relaxation. 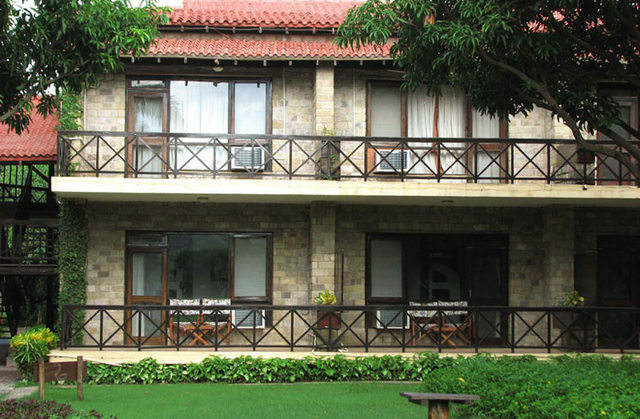 This resort is ideal for couples on honeymoon, leisure travellers and business guests. 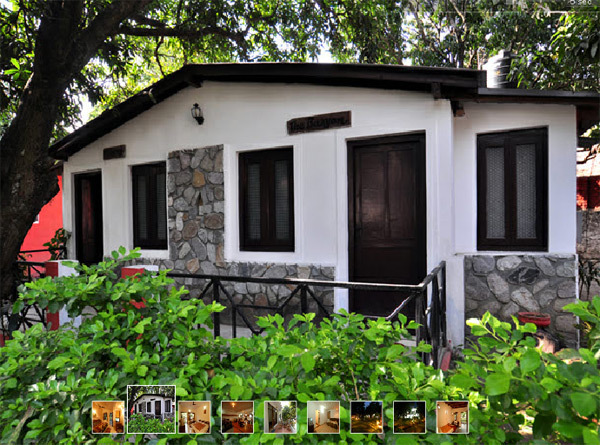 This resort is located in Dhikala. 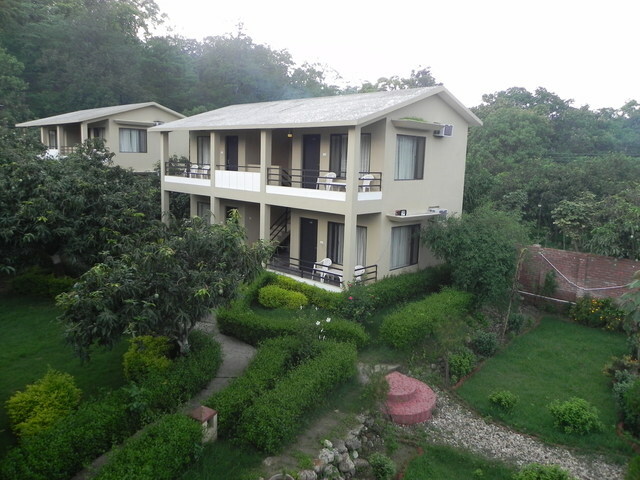 Places that can be visited during the stay include Garjia Temple, Jim Corbett National park, Dhangari Museum, Corbett Fall and Sitabani Temple. 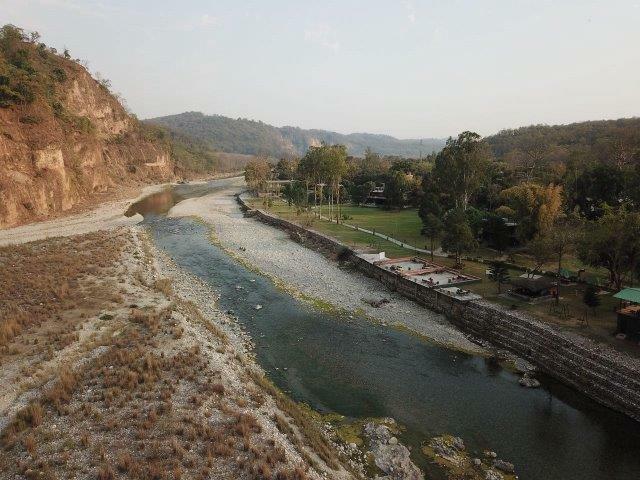 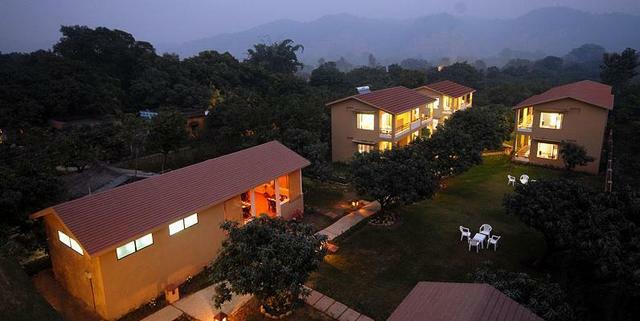 The jeep safaris to the Jim Corbett National Park are one of the best ways to explore the true essence of Corbett. 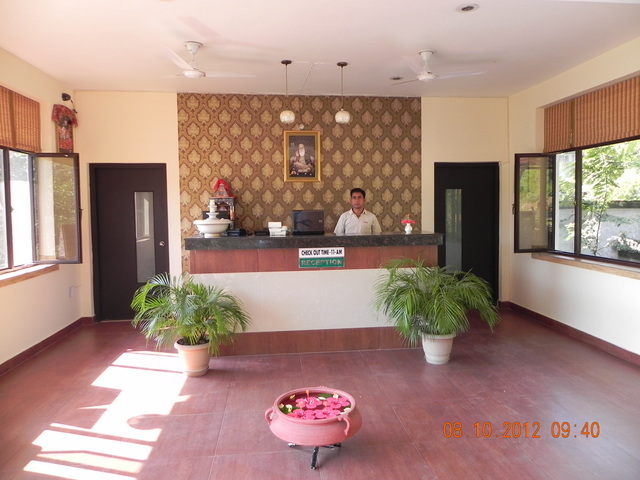 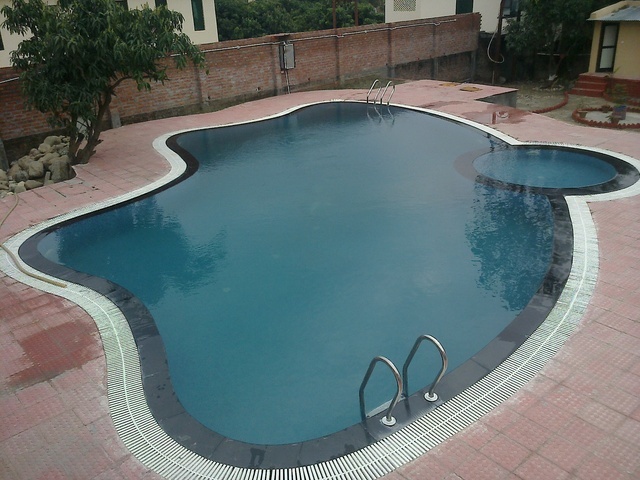 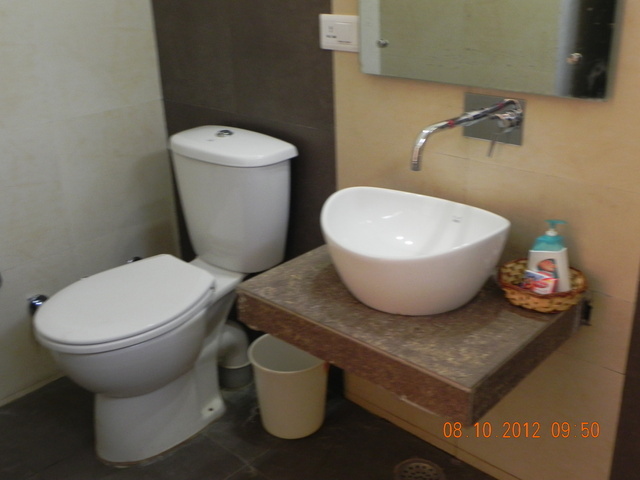 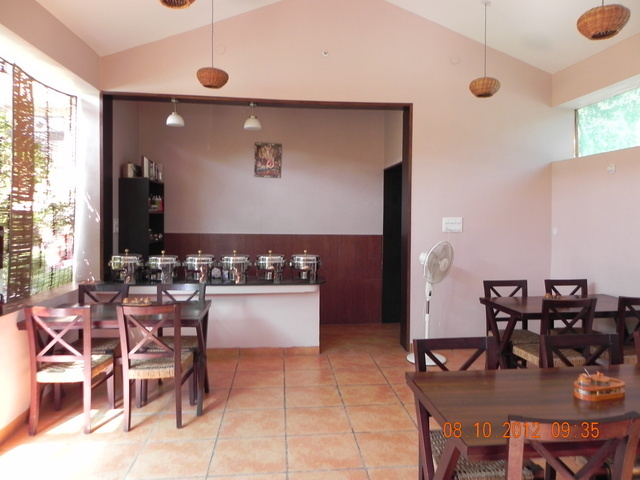 Hotel provides guests with recreational as well as basic facilities. 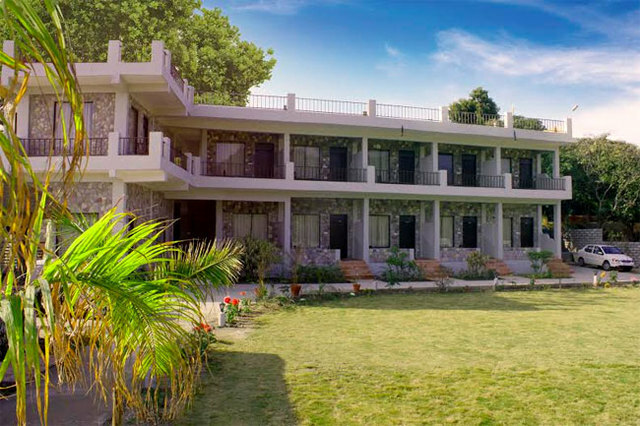 Room service, internet, Wi-Fi on charge, 24-hour front desk, 24-hour room service, laundry, parking, travel desk, 24-hour security, doctor on call, transportation service, business service, conference facilities, business centre, meeting room, meeting facilities, audio/visual equipments, LCD/projector and air conditioning are some of the amenities offered during the stay. 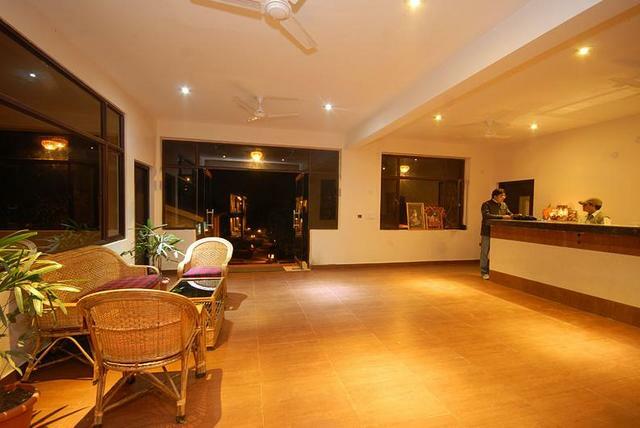 They have a game room as well. 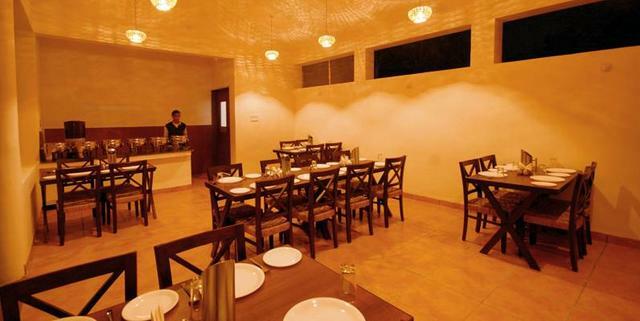 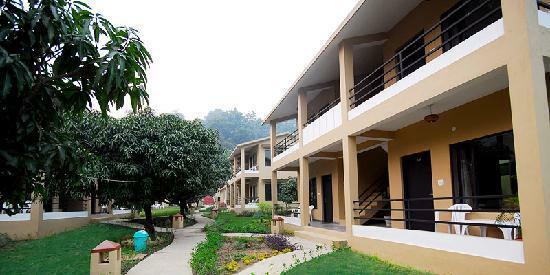 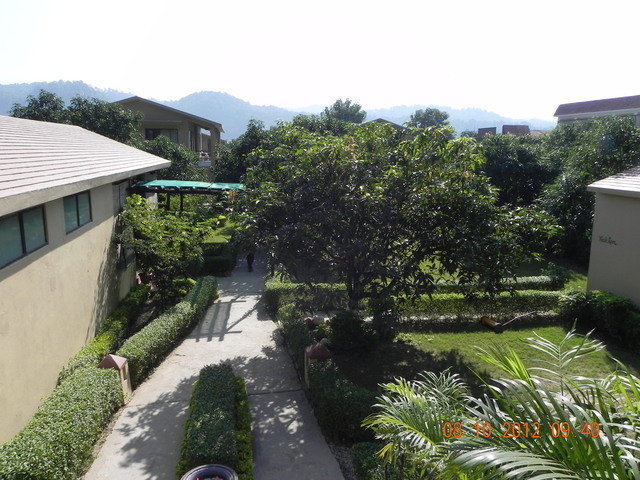 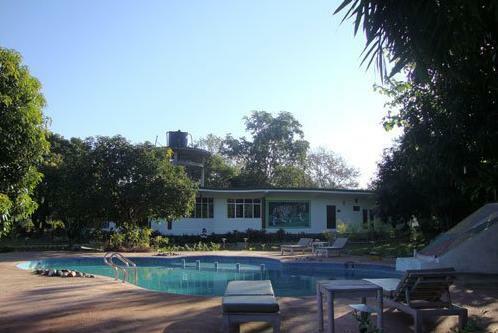 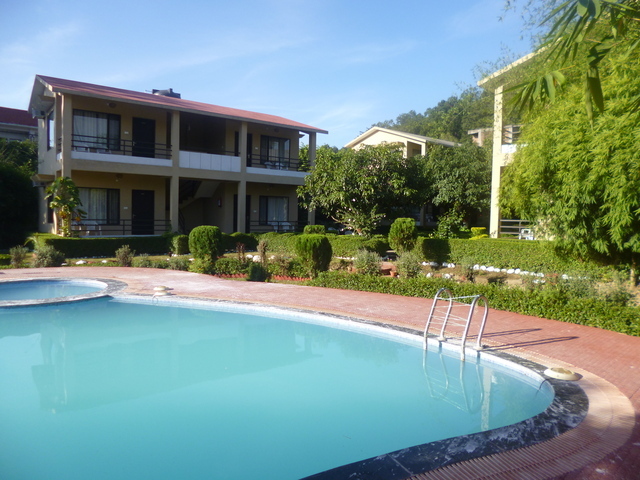 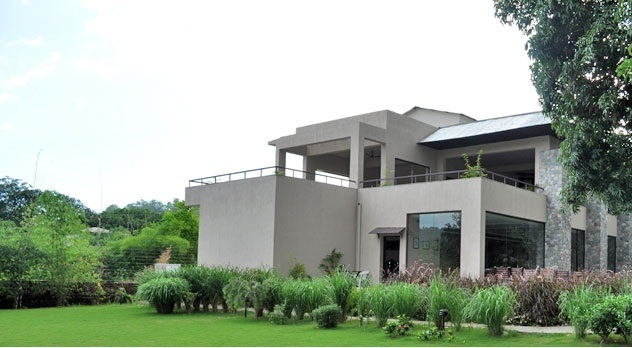 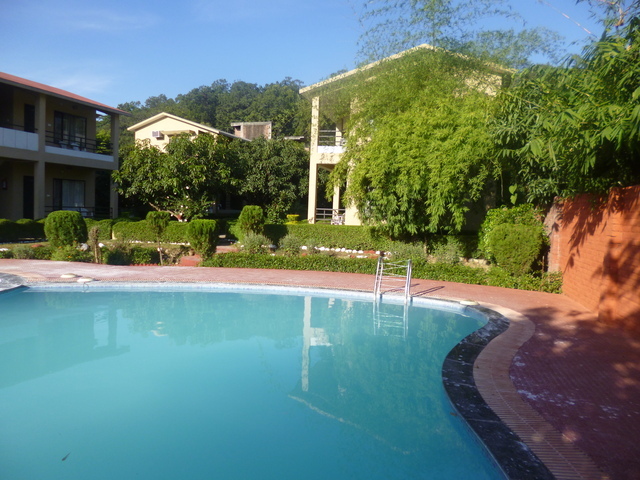 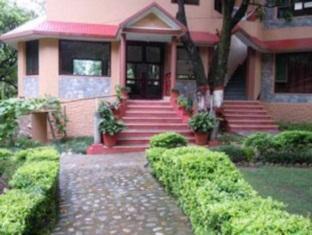 The resort offers cottages with minimalistic decor and comforting ambience. 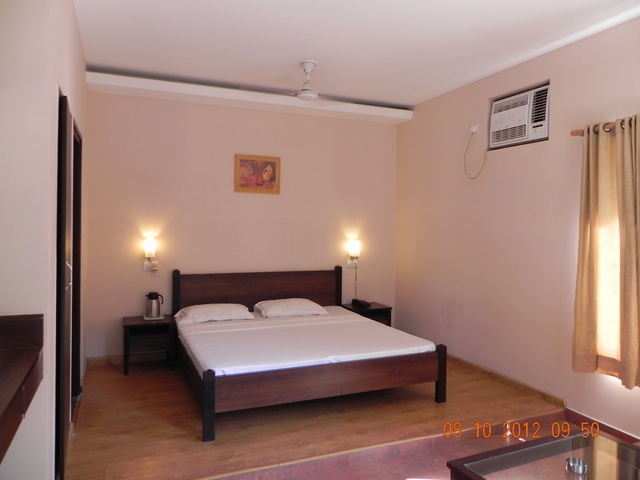 These rooms are equipped with multiple conveniences like air conditioning, private bathroom, refrigerator, telephone, full length, mirror, hangers, in room heating, in-room menu, in-room safe, laundry bag, luggage space, table lamp, temp control, Wi-Fi access on charge and a writing desk.